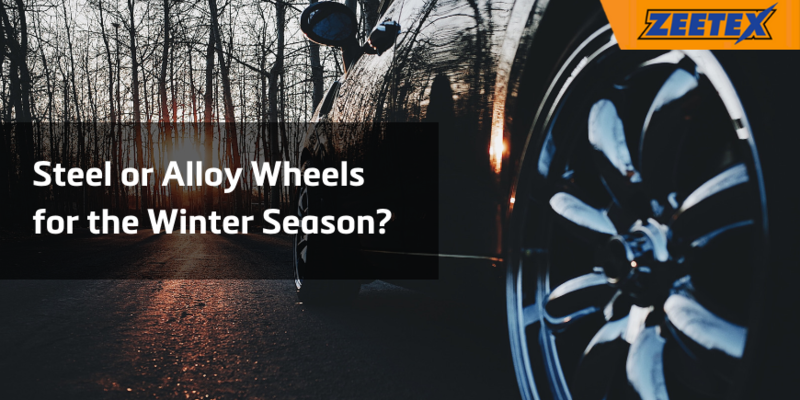 In this article, we’re going to focus on giving you some extra tips on the things that you should get for your car this winter. 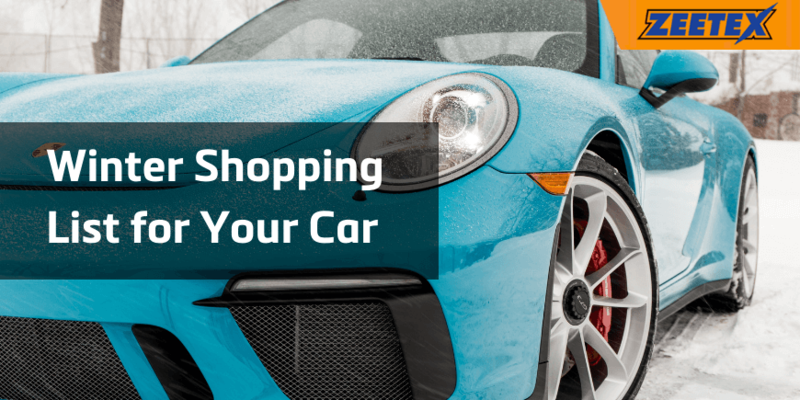 Anti-freeze liquids, tyres or new set of windscreen wipers are not the only things to put on your shopping list. Winning the war with winter requires the supply of few other components like a window scraper and a snow brush. A snow shovel is useful if you find ourselves stranded in one spot for too long. Also, do not forget about the battery cables as your battery may give up on you unexpectedly one day. If you want to quickly get rid of the ice and frost from windows, special defrosters and anti-icing products are available. You can also use a special cover for the front and side windows. However, some drivers find this step a bit fiddly and troublesome to follow. In that case, you may want to try a slightly less effective, but simpler solution. Try covering the windshield with a piece of cardboard. Speaking of anti-freeze liquids and lubricants, don’t forget about getting a defroster for your door locks if you happen to drive an older car. If you have planned further road trips during this winter, do not forget about bringing little gadgets with you as well. Items like a flashlight, blanket and thermos with hot drink inside are like your little, indispensable helpers on the road. Make sure to fill up your car and never drive with less than half a tank. With today’s cars, it is not recommended to warm up the cold engine at a standstill. 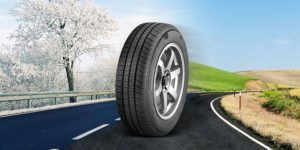 After igniting the engine, leave as soon as possible, so that the car can warm up while on the move. 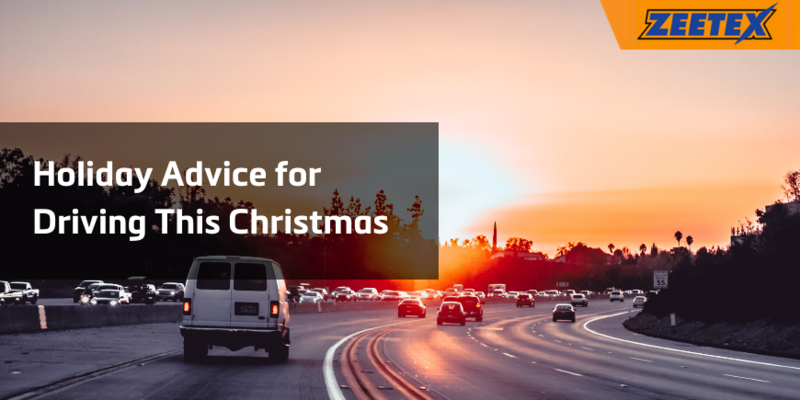 Take special precautions if you get stuck in a long, winter traffic jam. In this situation, the car can quickly lose the right temperature. It is advisable to limit the heating so that the heat from the engine is not entirely transferred into the interior of the cabin. 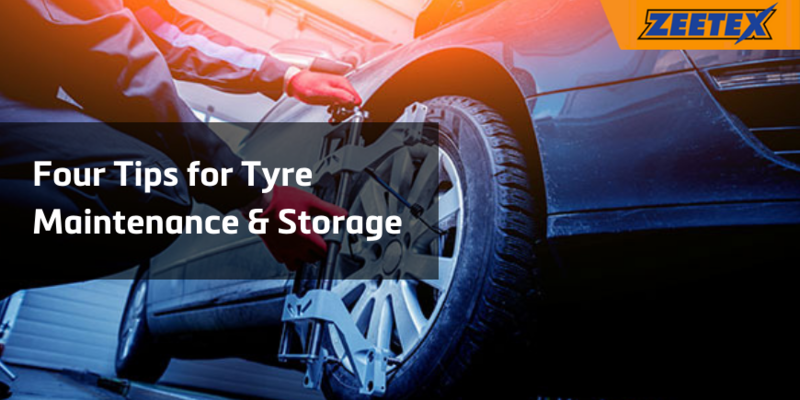 In order to save the battery, in emergency situations, it is worth giving up the use of such facilities as rear window heating, mirrors and armchairs. Adjusts those settings accordingly. Once you reach your destination don’t forget to avoid using your manual hand-break, otherwise you may not be able to release it the next day. Try to park on a even surface if possible. Last but not least, wear proper clothes and bring with you some extras like sunglasses, scarf and good pair of winter gloves. As always, stay safe on the road and be mindful of others.